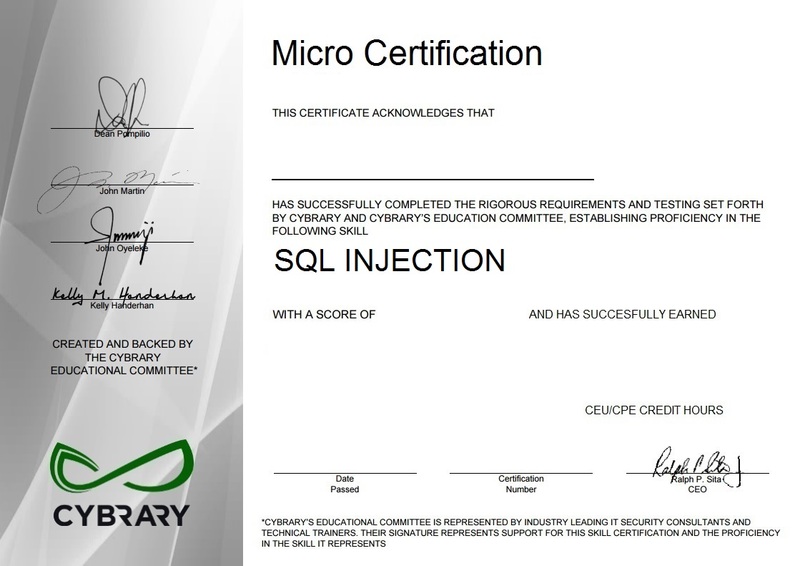 Added another 5 micro-certs and hit number 30! 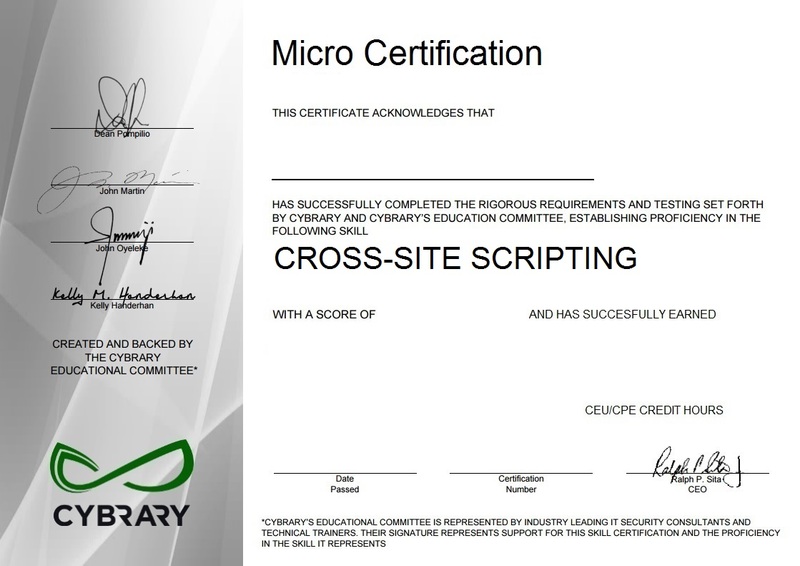 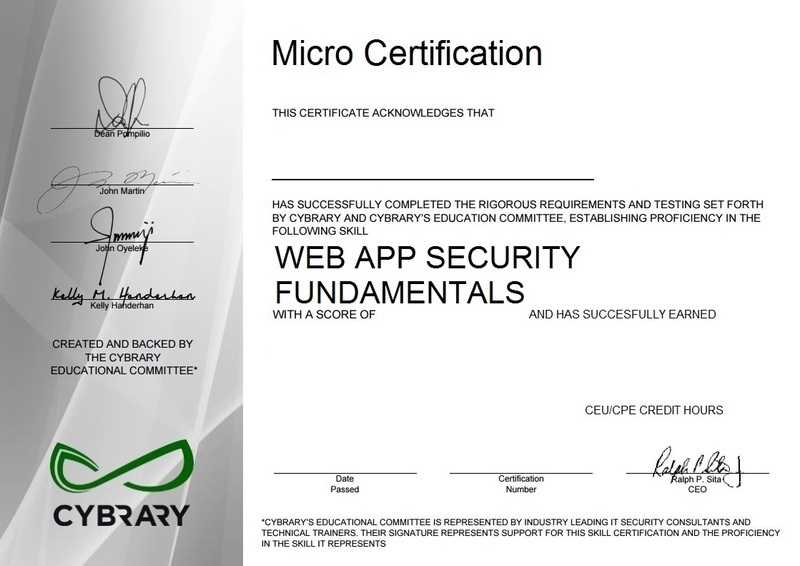 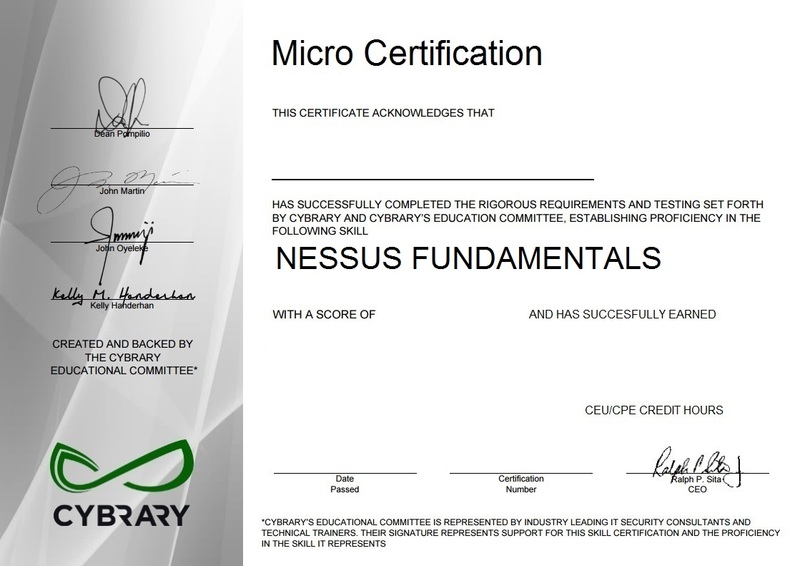 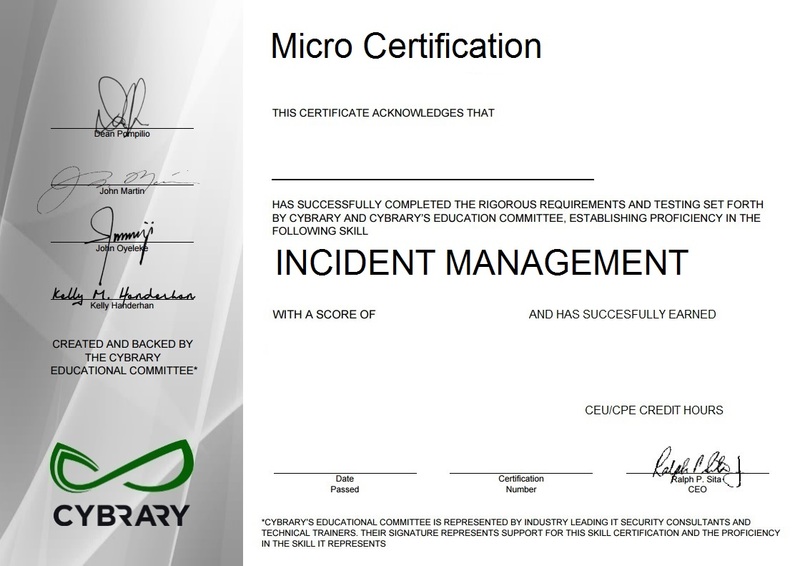 Just earned my 25th micro cert! 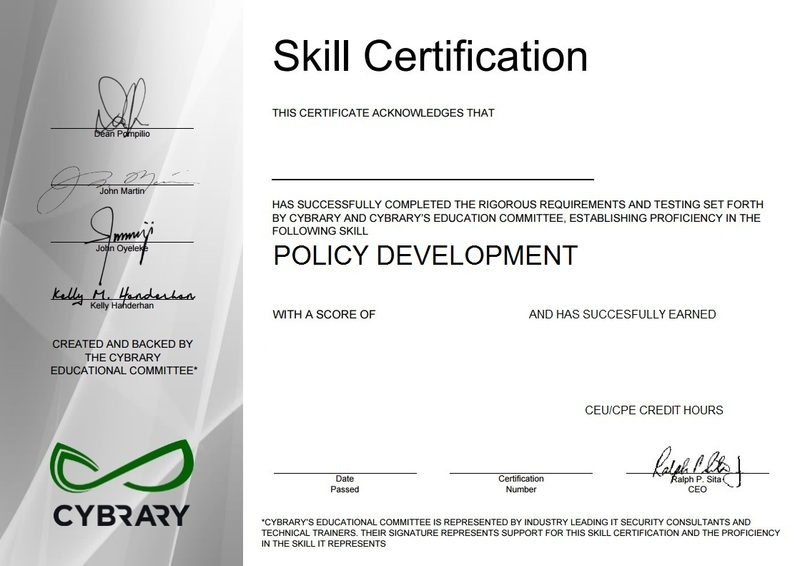 Completed the Entry Level Cyber Security Analyst!!!! 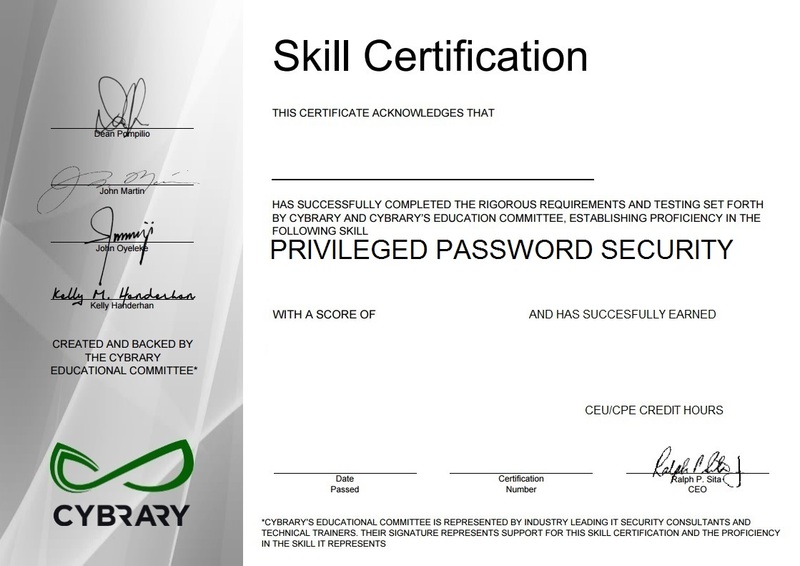 Currently working on my Entry Level Cyber Security Analyst. 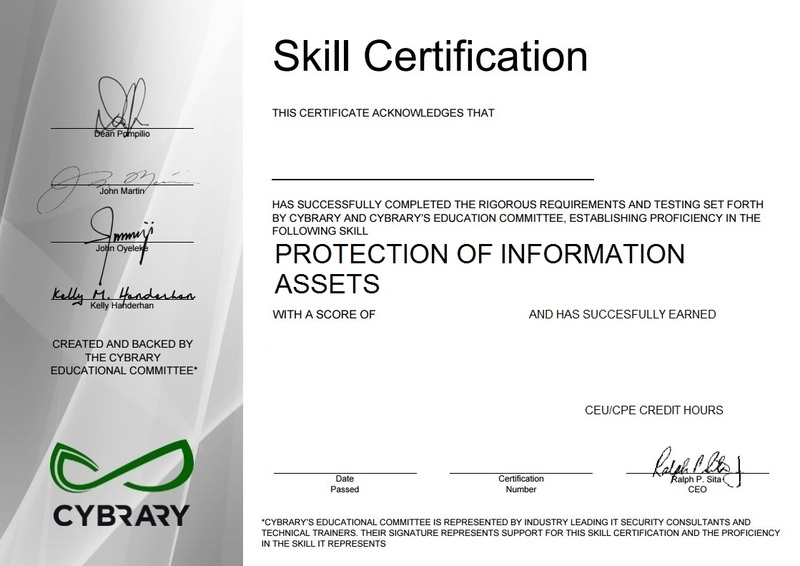 I just have two certs left to go. 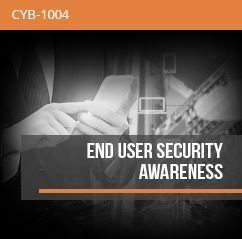 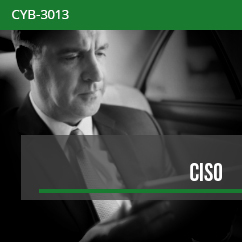 Defending the Network and finding the bad guys.